No matter how comfortable and cosy the hotel rooms may be, these leisure activities will have you venturing out happily. A romantic ride in a horse-drawn carriage, for example – around the lake, across Staz Forest or through glamorous St. Moritz – is one of the highlights of any stay in the resort. You enjoy glorious views of the landscape bathed in light, the soothing sound of the horses’ hooves – and feel as if you are in a fairy tale. Enjoy St. Moritz and surroundings in style on a ride in a horse-drawn carriage. 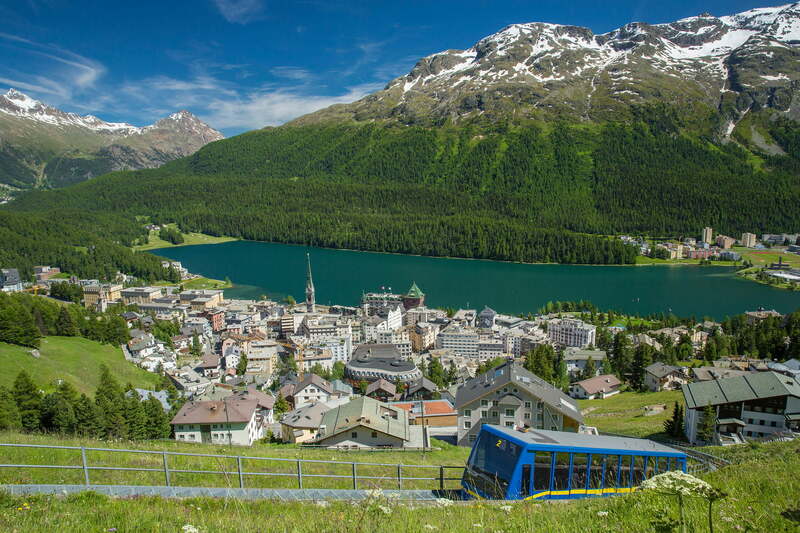 St. Moritz, the most scintillating mountain destination in the world.